What adjective is there to qualify a woman so blessed with a broad mind who is not afraid to put her thought succinctly into words? One who was let a glance into some of the realities of a world we now live in, decades ago. A woman who finds pleasure in writing about things her mind rather repels. One that stands tall among men when all her peers take cover. One so immune to the criticism from readers of her works she would always say; if everyone likes your work, you are doing something wrong? 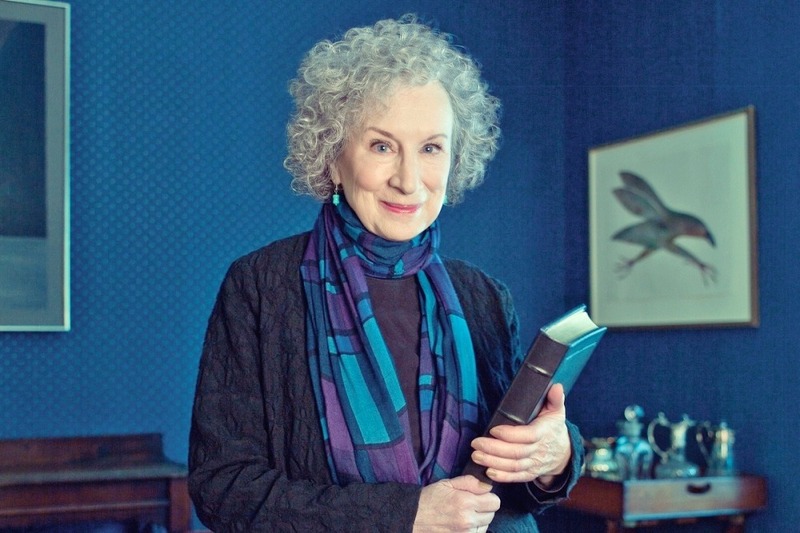 This is Margaret Thatcher, no, Atwood. Sorry. Born on 18 November 1939 in Ottawa, Ontario. She is the second of the three children of a nutritionist mother (Dorothy Atwood) and entomologist father (Carl Edmund Atwood). 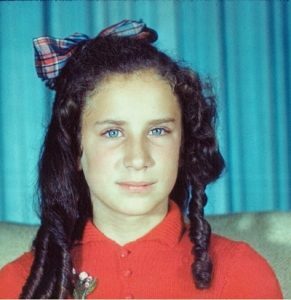 At an early age, even though she didn’t gain formal education until she turned eight, she developed a burning desire for books. From literature to pocketbook mysteries. From Grimms’ Fairy Tales to Canadian comic books and animal stories. This wonder woman began writing poems and plays when she was six years old. While I was just learning how to skate and fight with snowballs! She attended Leaside High School, Toronto from where she proceeded to Victoria College (University of Toronto). While still studying she published articles and poems in the college’s literary journal. After graduating as Bachelor of Arts in English in 1961, she immediately proceeded to Radcliffe College of Harvard University, powered by a Woodrow Wilson fellowship where she bagged a master’s degree. Canadian poet, literary critic, inventor, mentor, novelist these and many more are terms used to qualify this great literary mind. She has to her name, seventeen books of poetry, sixteen novels, eight collections of short prose, eight children’s books, ten books, non-fiction, one graphic novel and other editions in poetry and fiction. Margaret has won many accolades for her efforts with numerous awards including the PEN Center USA Lifetime Achievement Awards. Her achievement would not be complete if she did not compliment her creative inventions with a physical one. She plunged in, invented and developed the LongPen, and associated technologies that make remote robotic document writing possible. Over the years, her writing style has evolved. However, the humorous and clear touch evolved with her quill. She dances in creative nonfiction and memoir, draws from the stream of history, plays with the speculative, dab dystopian web. Do you think feminist talks started today? Nah, it did not. Maggy made sure that. In fact, her usual storyline heroine is the modern urban woman! She is 78years now and waxing strong. By the way, if you have not seen the movies series based on her novel The Handmaid’s Tale, you are missing out! It is a marvel how, without the aid of word processing programs, she was able to scribble with pen on paper and still win the heart of the world with her words. To you a glass we raise mother Maggy!